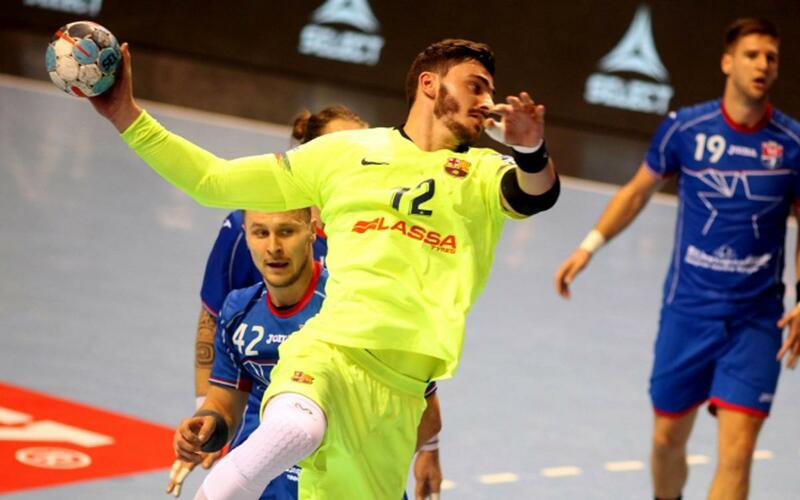 Barça Lassa won 29-21 in Saturday’s Champions League visit to HC Meshkov Brest of Belarus, coached by former Spanish national manager Manolo Cadenas, to hold on to top spot in Group A of the competition. It was an energetic display at the Sportshall Victoria with plenty of defensive intensity, but at 8-8 it was still anybody’s game. The home side then took a two-point lead, which is when the Catalans really started to produce their A-game, with Pérez de Vargas particularly excelling in goal. The interval came at just the right time, and by 19-24 things had really started to swing the blaugrana way, and if it hadn’t been for three shots onto the post in the closing minutes the winning margin could actually have been even wider.